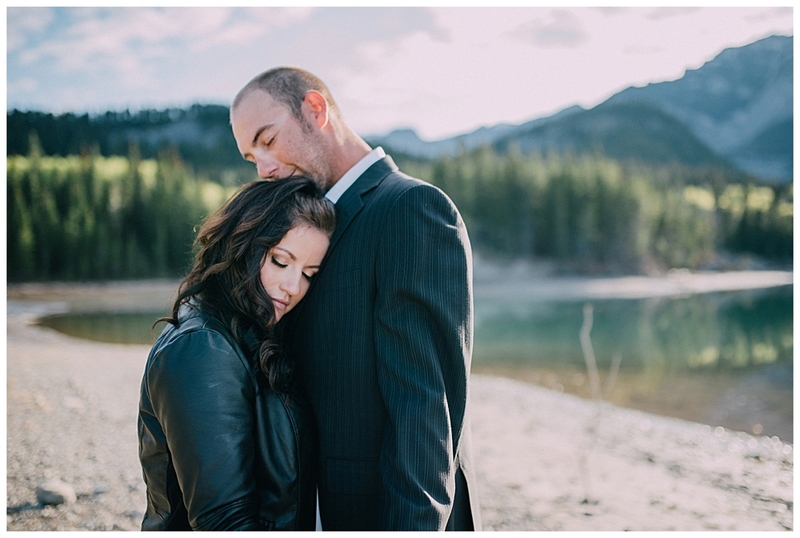 We were blessed with a beautiful early spring and this session was at the end of April in beautiful Kananaskis Country. If you are thinking of a session in the mountains, for engagement, portraits or even an Anniversary session, get in touch. I know of many amazing locations and love to travel! 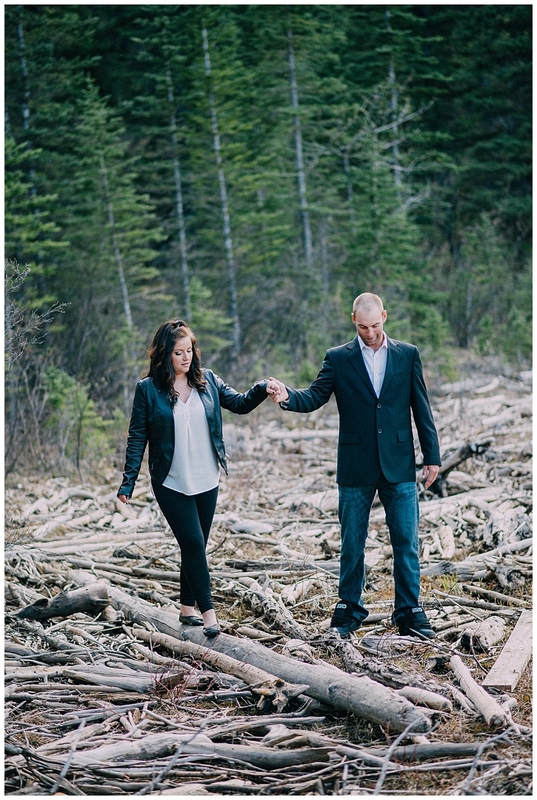 I can't wait for Tianna and Derek's wedding this coming August - what a cute couple!